Financial District homes are located in the coastal town of San Francisco, California. 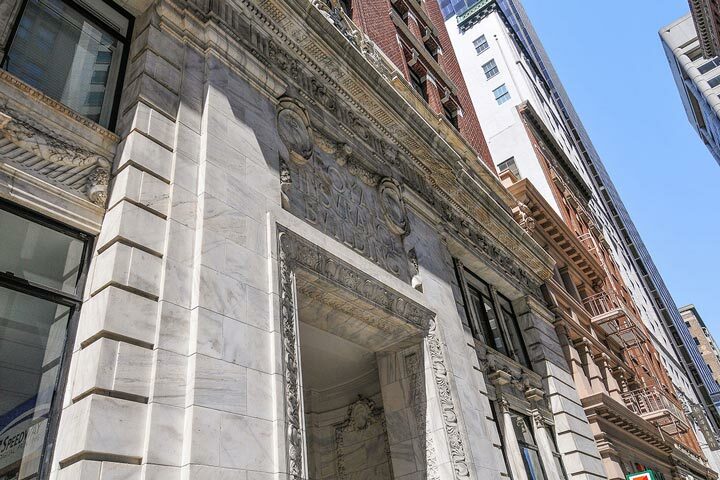 The Financial District is located in the heart of the city and is home to some of the most upscale condo buildings like the Ritz Carlton, The Landmark and Golden Gateway. This is an ideal location situated between the Union Square area and the Bay with close proximity to many local attractions. Many love living her due to the close proximity to work. 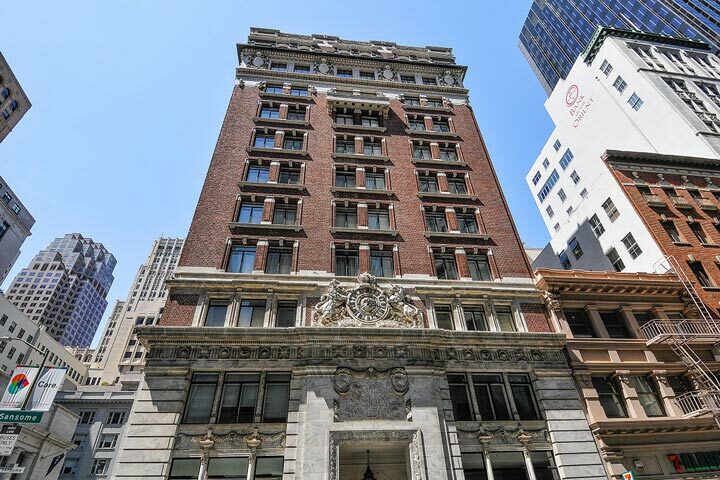 Below are the current Financial District condos for sale and for lease in San Francisco. Please contact us at 888-990-7111 with questions regarding this community and any of the homes listed for sale here. The Financial District offers a great location that offers easy access to the Ferry Building, Farmer's Market and the Embarcadero. There also many great restaurants in this immediate area with great shopping located just a short distance away.